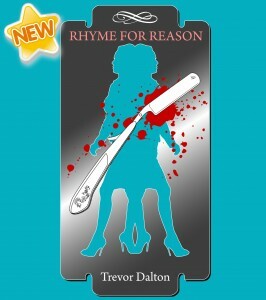 „I just have to say a big thank you for the reviews that „Rhyme for Reason“ is receiving. To think at one time I was going to dump the book, thank goodness I didn’t. People are saying its the best book yet. It seems that I owe Pat and finally Carol a monster thanks for the editing even if it took around seven re-writes. 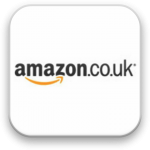 If you have read please review, good or bad, if you enjoyed tell your friends and if you’ve not read it yet….what keeping you! this is the time to dive in and cover yourself with words. Trevor Dalton © 2015 +++ Design by Tomas S.